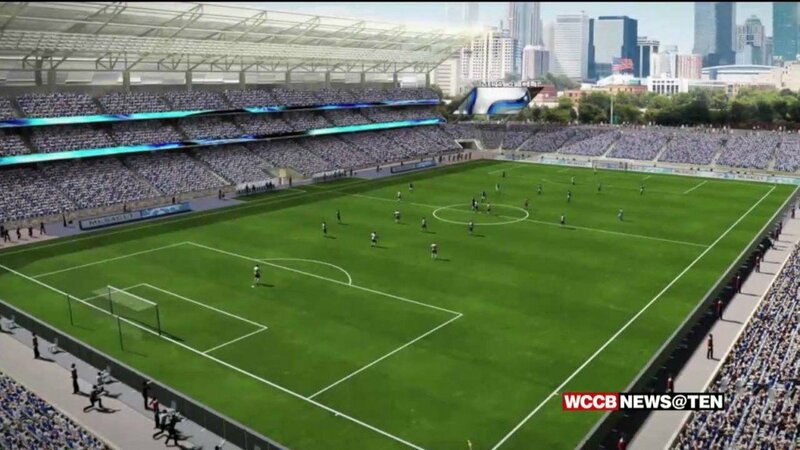 CHARLOTTE, NC — The Charlotte Independence has established the game versus Bethlehem Steel FC on April 16th as the 2nd McKenna Strong game. McKenna Woodhead, a local youth soccer player and 2019 U.S. Women’s National Team “SheBelieves” Hero award winner, was told by doctors she will be permanently paralyzed from the chest down following a jet ski accident on June 25th, 2018. 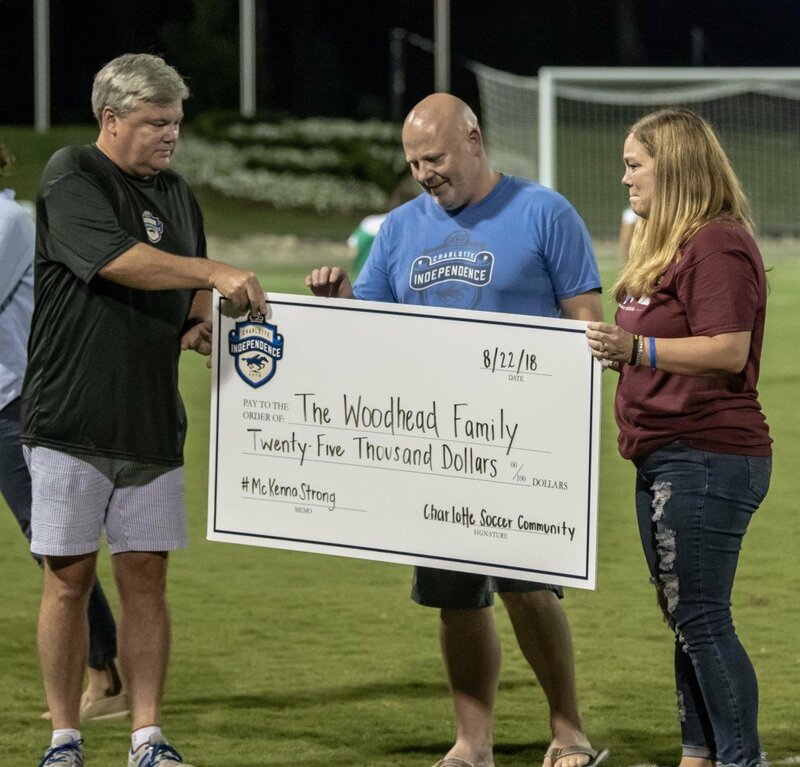 The first McKenna Strong game raised $25,000 last summer, which was presented to the Woodhead family at halftime. All Charlotte area soccer communities, partners, sponsors and fans are urged to purchase tickets in support of McKenna Woodhead and her family for the 2nd Annual McKenna Strong game on Tuesday, April 16th by calling the Independence front office at 704-206-1515 or ​clicking HERE. Gates open at 6pm. Kickoff is scheduled for 7pm. McKenna and her family will again be celebrated at halftime during Tuesday’s game.